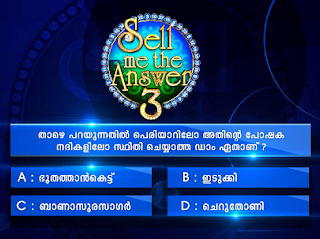 Asianet has announced the season 3 of Sell me the answer after the success of the first two seasons of this malayalam quiz show. 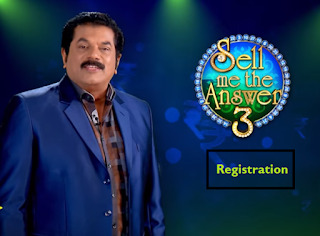 Actor Mukesh is the anchor of Sell me the answer on Asianet. This unique show 'sell me the answer' is more about knowledge and skills of bargaining than brain power. The successful candidates can win up to 1 Crore Indian Rupees.You can now register your name to participate in this much awaited game show. Sell me the answer will have two types of contestants; players and traders. 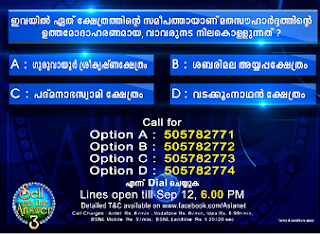 The malayalam channel will soon begin its registration and audition procedures. How to participate in Sell me the answer 3 (SMTA3) competition ? 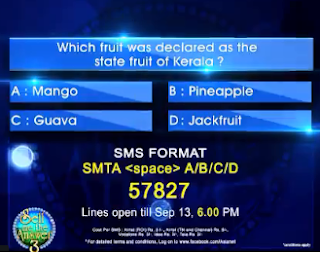 Asianet will air the SMTA registration questions from 10th to 14th September 2018 at 6.30 P.M. You can smS answers to the following number in the format of SMS to SMTA Answer to 57827. SMTA<SPACE>" GENDER (M/F)" <SPACE> "AGE" <SPACE>"PINCODE"
The above reply should be send within 20 minutes by the contestant. Step 3: On receiving the text in the above prescribed format, the contestant will receive a reply " Thanks ! We will inform you if your entries are eligible. 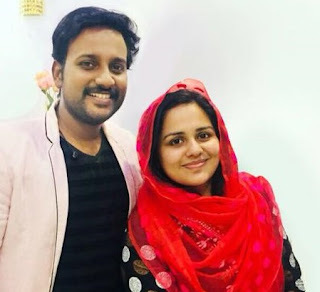 For terms are conditions long on to www.facebook.com/Asianet"
Audition Details : According the channel the audition for Sell me the answer season 3 will be aired on Asianet mostly likely after the grandfinale of Biggboss Malayalam 1. More details on the venue and time for audition will be posted later.